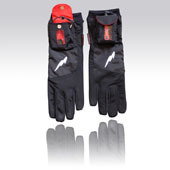 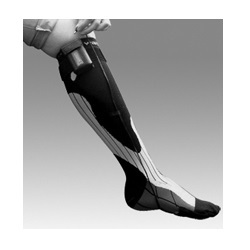 Warmthru designs, manufactures, imports, exports, wholesales and retails battery heated clothing. 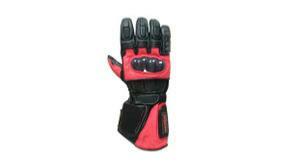 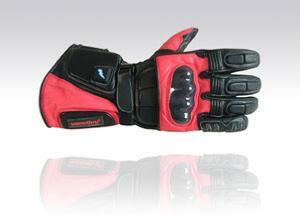 We make heated gloves, vests, gloveliners and much more to be discovered online. 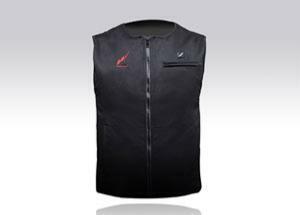 For those who suffer from back injuries, you can also visit our range of heated straps which help relieve back pain. 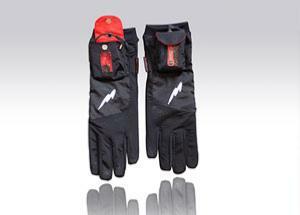 Our heated clothes are powered by purpose-built Lithium Ion rechargeable batteries. 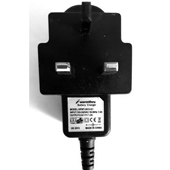 Unlike many rival products, ours do not use AA-AAA types which go on to take longer to charge and offer less time. 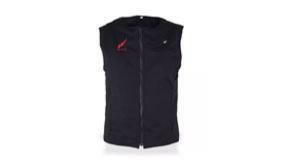 We have dealers in other countries so if you are outside the UK and wish to sell Warmthru heated clothes, please contact us for further details. 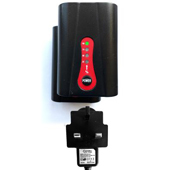 Warmthru is a privately owned UK Company, based in Glasgow, Scotland, UK. 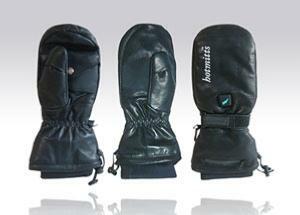 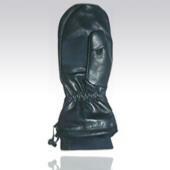 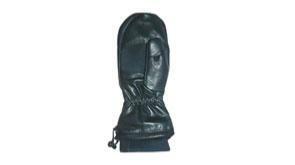 Windproof and Waterproof, goatskin leather outers, three heat levels. 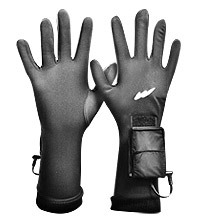 heated mittens, heated gloveliners, any other newsworthy information and lots more. 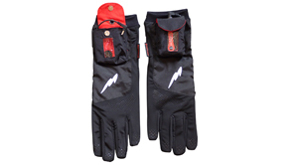 These (Fingerheater) gloves are exactly what I need in mountain cold weather equipment - they work every time and they last a good few seasons of everyday skiing.."
".. that's something that very few items of gear can claim! 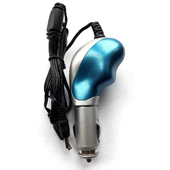 Siemens Finance and Leasing Ltd.